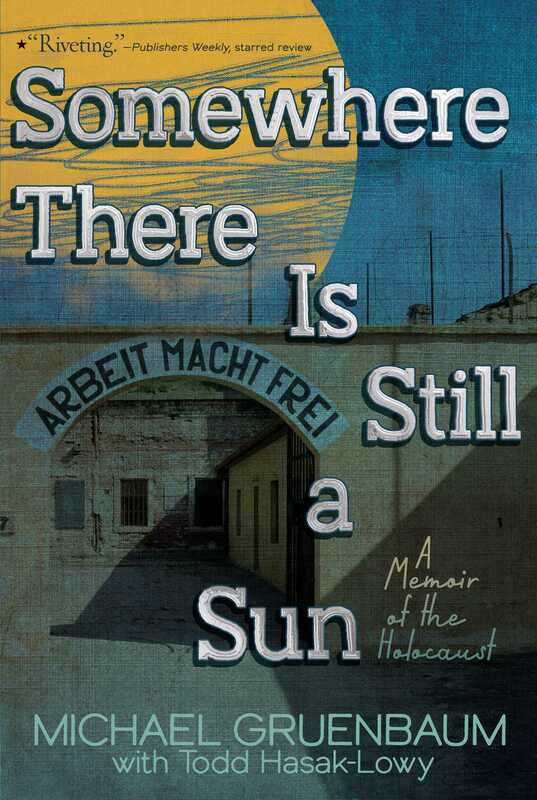 Resilience shines throughout Michael Gruenbaum’s “riveting memoir” (Publishers Weekly, starred review) about his time in the Terezin concentration camp during the Holocaust, in this National Jewish Book award finalist and Parents Choice Gold Medal Award–winning title, an ideal companion to the bestselling Boy on the Wooden Box. Michael “Misha” Gruenbaum enjoyed a carefree childhood playing games and taking walks through Prague with his beloved father. All of that changed forever when the Nazis invaded Prague. The Gruenbaum family was forced to move into the Jewish Ghetto in Prague. Then, after a devastating loss, Michael, his mother and sister were deported to the Terezin concentration camp. Those trains were going to Auschwitz. When the day came that his family’s name appeared on a transport list, their survival called for a miracle—one that tied Michael’s fate to a carefully sewn teddy bear, and to his mother’s unshakeable determination to keep her children safe. Collaborating with acclaimed author Todd Hasak-Lowy, Michael Gruenbaum shares his inspiring story of hope in an unforgettable memoir that recreates his experiences with stunning immediacy. Michael’s story, and the many original documents and photos included alongside it, offer an essential contribution to Holocaust literature. Michael Gruenbaum was born in 1930 in Prague, Czechoslovakia. In 1942, he was sent to the concentration camp Theresienstadt, or Terezin, with his mother and sister, and remained there until the end of the war. He emigrated to the United States in 1950, graduated from MIT and Yale, served two years in the Army, and worked for the Boston Redevelopment Authority and Mass. Dept. of Public Works, before cofounding a consulting firm. 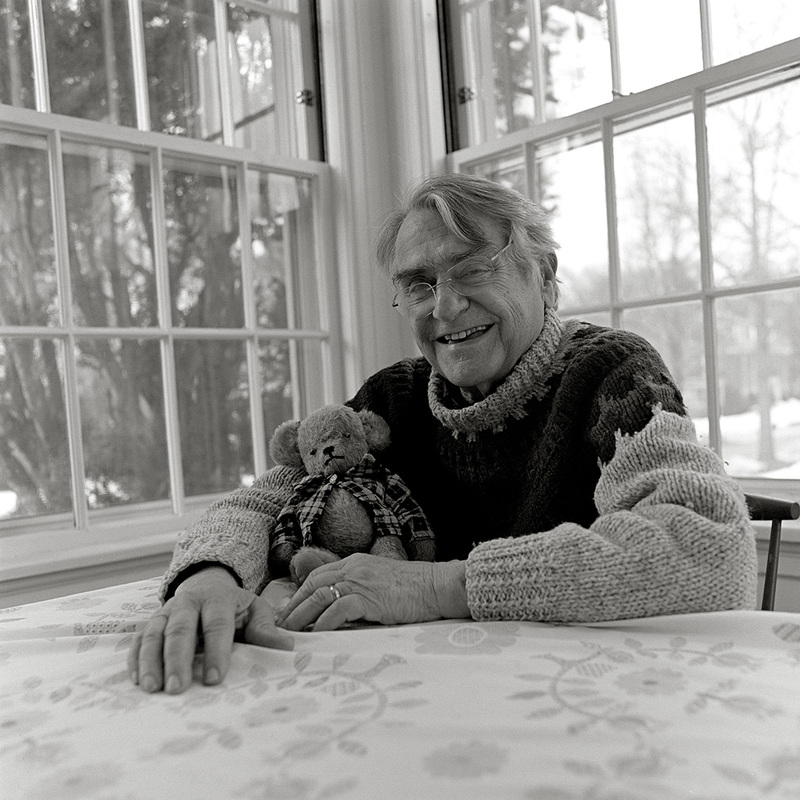 He was married for fifty years to the late Thelma Gruenbaum, author with Michael of Nesarim: Child Survivors of Terezin. He has three sons and four grandchildren. Written in first-person present-tense narration, this riveting memoir traces the increasingly appalling events that took place from 1939–1945 in Nazi-occupied Czechoslovakia, as seen through the eyes of Gruenbaum. As the book opens, 10-year-old Misha protests his growing awareness of injustice: “Every day is a new, stupid rule and worse food and no soccer.” Watching the German army enter Prague, he feels more curiosity than dread until he sees a couple jump to their death holding hands. Miseries ensue: the ghetto, yellow stars, his father’s murder, increasing danger, hunger, and humiliation—all leading to the family’s arrival in the Terezin concentration camp. There, Misha joins a group of 40 boys who live, work, and play under the stern but loving care of Franta, a young man who calls them the “Nesharim,” and demands high moral character: “We will let nothing separate us from our humanity.” The ingenuity, love, and defiant courage displayed by Misha, his parents, Franta, and others counteract incessant degradation and terror, creating an inspiring testament to human resilience. "Young Misha’s narration sets this Holocaust memoir apart from others. Initially unaware of the dark implications of the events, Misha adapted to camp life, playing soccer and making new friends, until he could no longer ignore the truth. His innocence contrasts with what readers (and the adults around Misha) know is going on, which creates a foreboding tone. The use of present-tense narration contributes to the urgency of the narration, and Misha’s sense of fairness and his unfailing faith that things will improve will resonate with students." "The Holocaust’s horrors are handled delicately for middlegrade readers but never detract from the truth. Photographs and letters add to the memoir’s efficacy and poignancy." "Somewhere There is a Sun reads like the private journal of a Czech boy and later teenager, candidly recording his innermost thoughts and feelings on the daily routines of his life from 1939 to 1945. With this book, Michael Gruenbaum has offered the current generation of young readers a very special book that will trigger both emotion and reflection; it is an extremely valuable tool for all of us who are trying to teach teenagers about the Holocaust . "